Explore Zurich’s history and culinary traditions on this two-hour discovery tour organized by Zurich tourism. 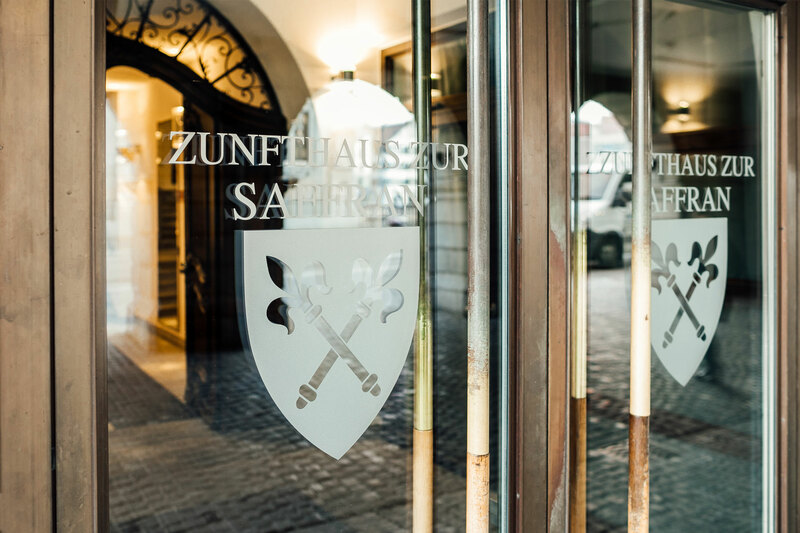 To top it off, you will be welcomed to the Zunfthaus zur Saffran and learn interesting details about the guilds while enjoying an aperitif, followed by a traditional «Züri Gschnätzlets» meal. City tour «Zürich und die Zünfte» (Zurich and its guilds), background information on the spring festival «Sächsilüüte» and more. The guided tour takes two hours with a maximum of 20 participants per tour guide. 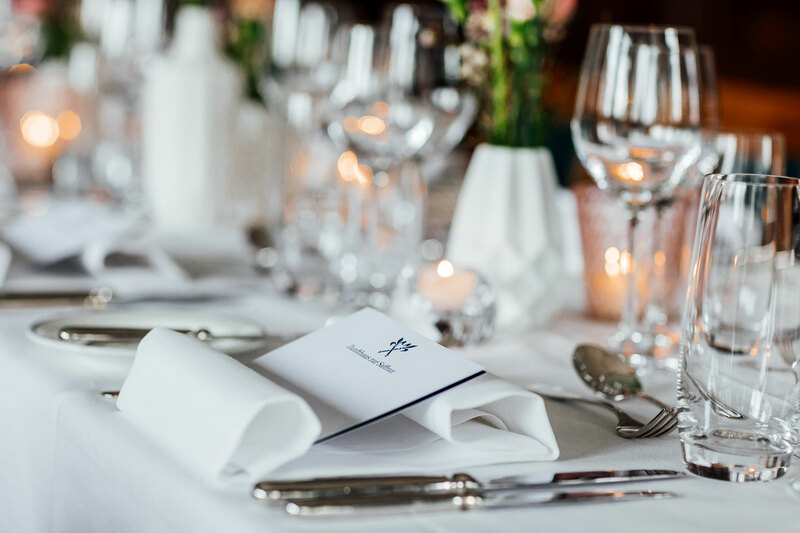 Followed by an aperitif and lunch or dinner including beverages at the Zunfthaus zur Saffran.